Last year I did a three-part series with tips on consignment sale-ing. 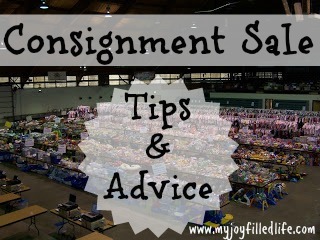 With consignment season just around the corner, I thought I would link to all my tips in one post and re-post them for all the new readers out there and for anyone that may have missed them the first time around. Hopefully these tips will help you earn some cash or help you spend it wisely! Haha, great minds 😉 Actually, I had my friend do the post because she taught me all about consignment and thrift shopping. I enjoyed your tips. Great for moms! Thanks for sharing at Family Fun Friday! 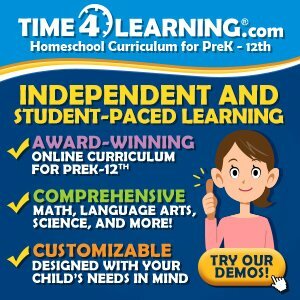 Thanks for this great resource…and thanks for linking up!